Four stunning houses and estates, happily in the middle of nowhere, with vistas and views beautiful enough to bring a tear to your eye. Expect to spot barn, tawny, long- and short-eared owls and grouse at Nethergill Farm, at Langstrothdale, near Buckden and the town of Hawes, where the current owners have worked to create a wildlife and conservation haven, including collaborations with the Yorkshire Dales River Trust and Forestry Commission. 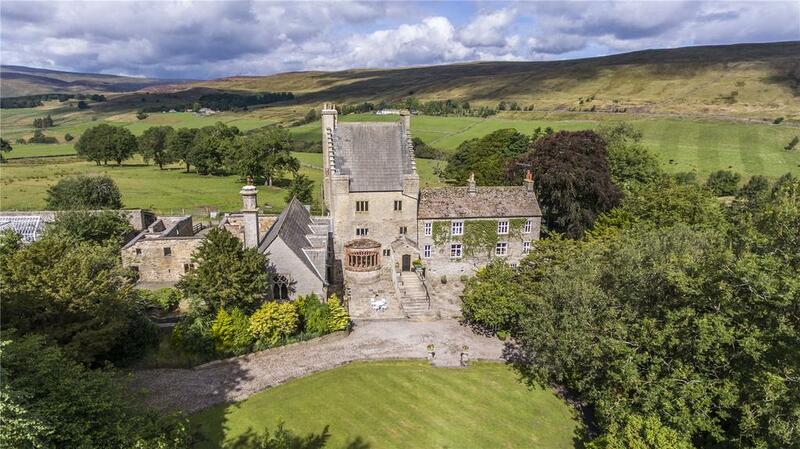 The Yorkshire Dales National Park is the backdrop for this four-bedroom Victorian farmhouse, which comes with two holiday cottages and planning consent for two further conversions within its 377½ acres. Nerthergill Farm is on the market with Carter Jonas, click here for more information and images. The pale-grey stone walls of Clarghyll Hall, on the fringe of Alston in the North Pennines AONB, wear 500 years of history well. Listed Grade II*, its eight acres include mature walled gardens, woodland, a productive kitchen garden, lawns, an ornamental pond and a dovecote. Inside, there are nine bedrooms, a great hall, a formal dining room with an oriel window and a library. Permission in perpetuity has been granted for the conversion of a former estate manager’s house (partially completed) into a four-bedroom property. 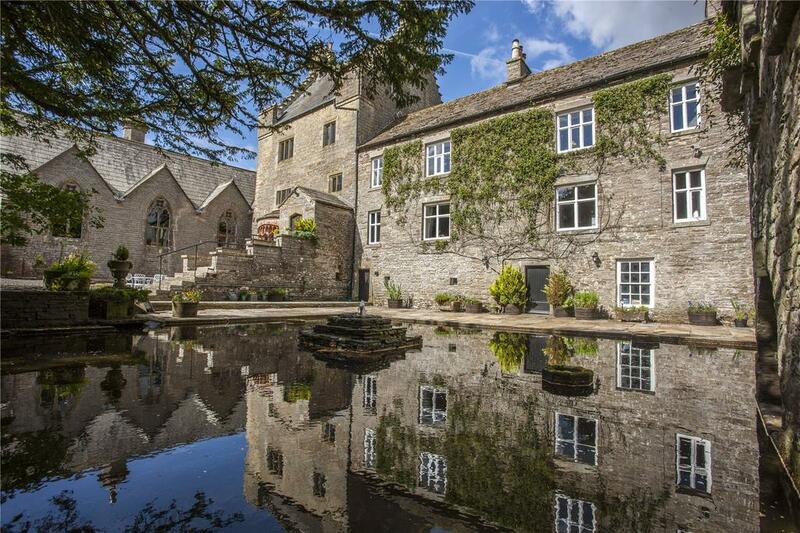 Clarghyll is on the market with Savills, click here for more information and images. 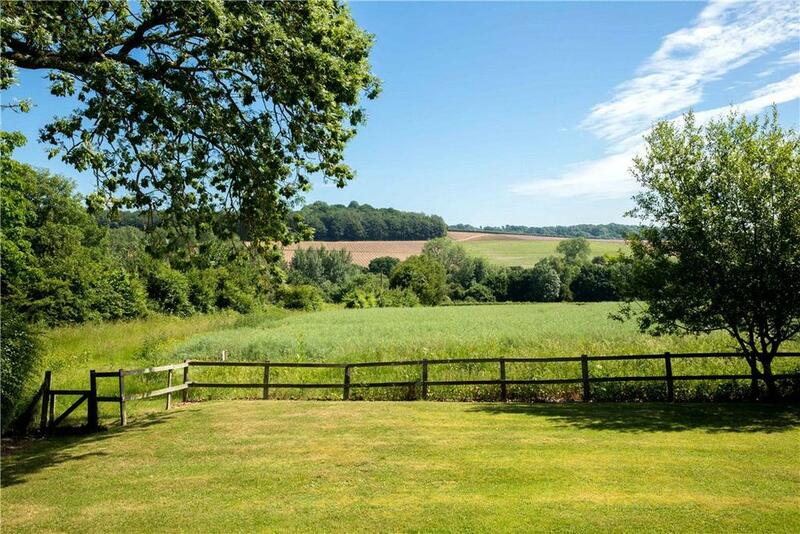 Surrounded by estate land owned by Sir Richard Sutton Limited, in an AONB and approached via a narrow country lane, it’s safe to say that the views from Coombesbury Farm House are well protected. 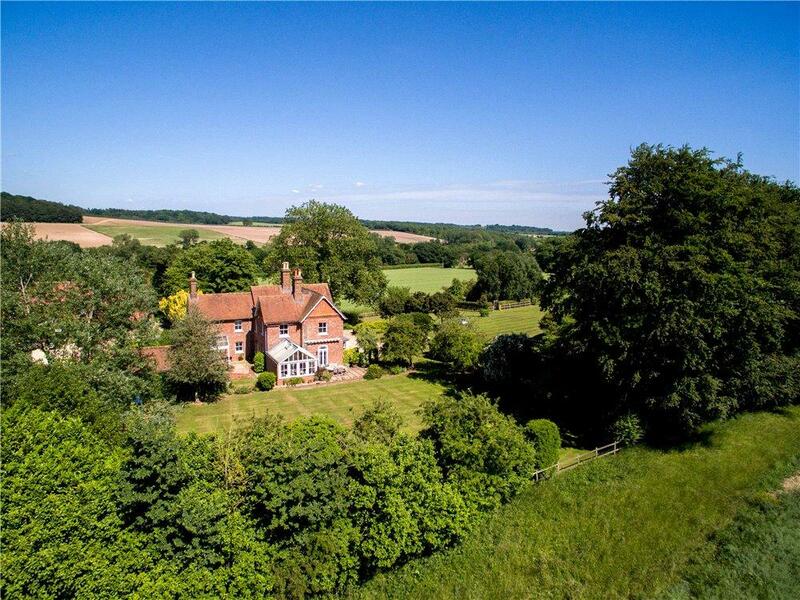 Not far from the village of Stockcross and Newbury, the classically late-Victorian farmhouse has five bedrooms, four reception rooms and a tennis court. Coomesbury Farm House is on the market with Knight Frank, click here for more information and images.